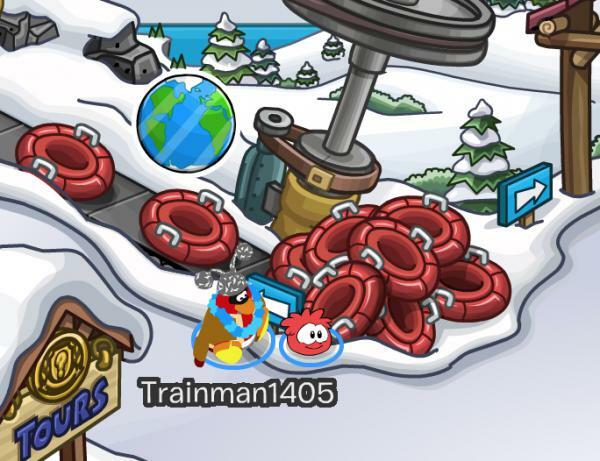 Club Penguin has hidden a new pin on the island, meaning that the previous one can no longer be obtained. Instead, now you can find the Globe Pin at the Ski Village. How do you like this pin?